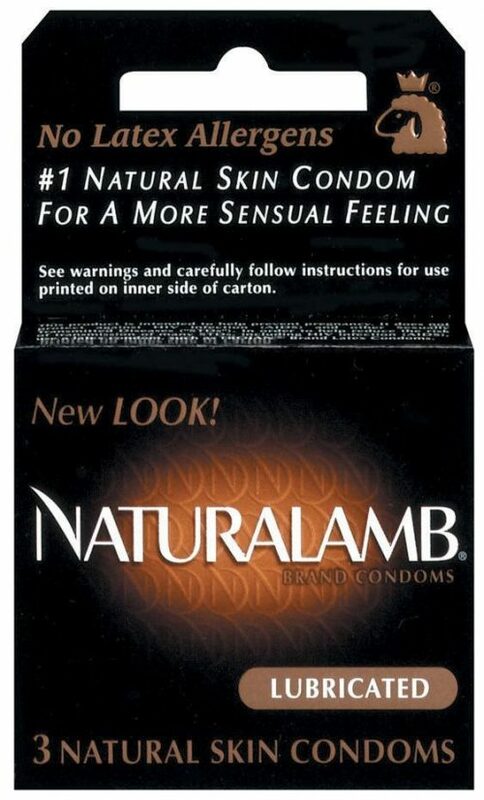 The #1 Natural Skin Condom for a more sensual feel. No latex allergens. 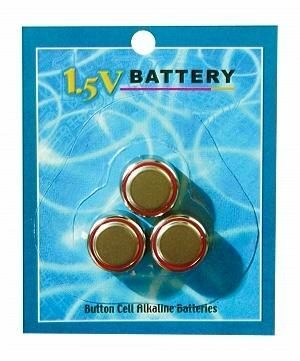 3 lubricated condoms included. 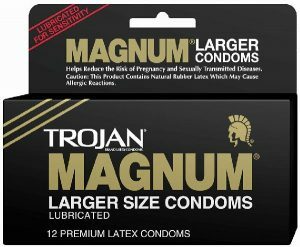 Trojan Naturalamb Lubricated 3 Pack Condoms are ideal for the monogamous couple who desire heightened sensitivity with trusted pregnancy protection. 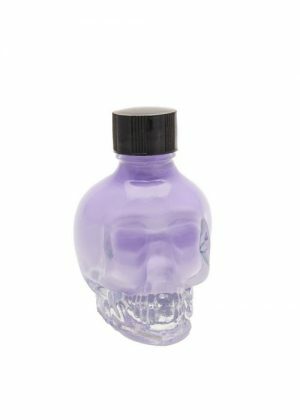 Contains no latex and may be used by latex sensitive people. Roomier than standard condoms, which provides extra comfort for men. Water-based lubricant, for comfort and sensitivity. For pregnancy protection Only condom does not protect against STDs. Each condom is individually tested to help ensure reliability. Exclusive Kling-Tite band to hold condom in place. 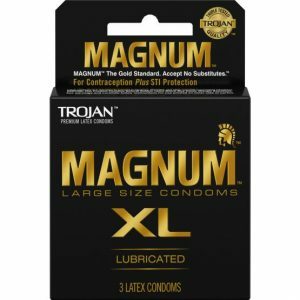 3 non-latex condoms per box. 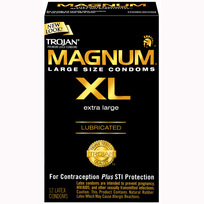 Trojan Naturalamb Lubricated 3 Pack Condoms from Paradise Marketing.